✓ Want to become THE GO-TO studio for trained dancers in your area? ✓ Need compelling choreography for each and every class? ✓ Disappointed in enrollment for your last adult class? 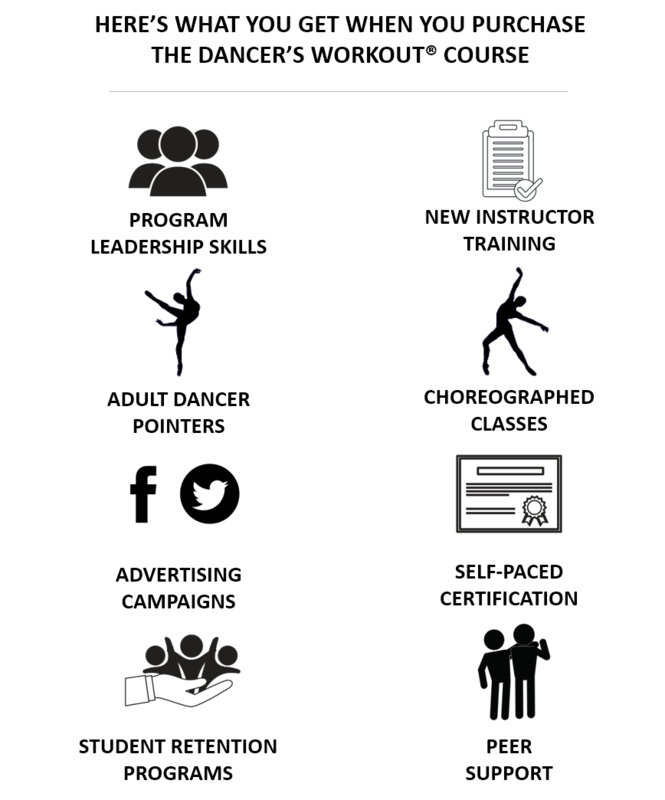 WHAT MAKES THE DANCER'S WORKOUT® DIFFERENT? As fellow dance studio owners, we desperately want to avoid having only a few (or no) students show up for classes that we’ve scheduled, paid an instructor to teach, and advertised. We get that. 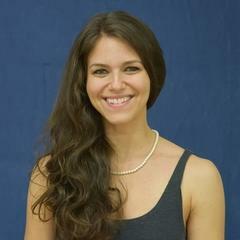 "Jules has done an incredible job of creating a community within her program. The Dancer's Workout program has been enlightening, encouraging, and hard work. This course is so organized and it presents all of her wisdom and knowledge in a high-energy, positive way. " 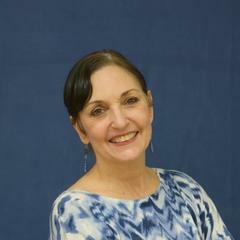 "I have been on faculty, full and part-time, at UNCSA since 2000, and I own a Yoga/Pilates/Tai Chi/Dance studio for adults. 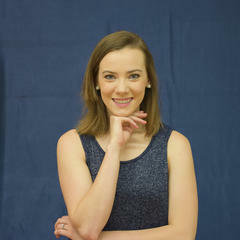 I love how Jules has so thoroughly prepared these choreographed classes and shared her enthusiasm with us!" ""As a ballerina and instructor in the fitness and wellness industry I have attended many trainings, courses, and certification programs, and I must say this is the best training I've attended! I left The Dancer's Workout training feeling confident, supported, and ready to go! " You will immediately receive your login info. Take your time to then select (or hire) a ballerina to sponsor to become certified to teach The Dancer's Workout® at your studio. We'll send her FREE login credentials as soon as you decide who to sponsor. 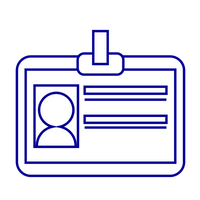 The course provides great pointers on how to pick an ideal instructor. Keep in mind (s)he must be trained in ballet yet can be a brand new instructor! 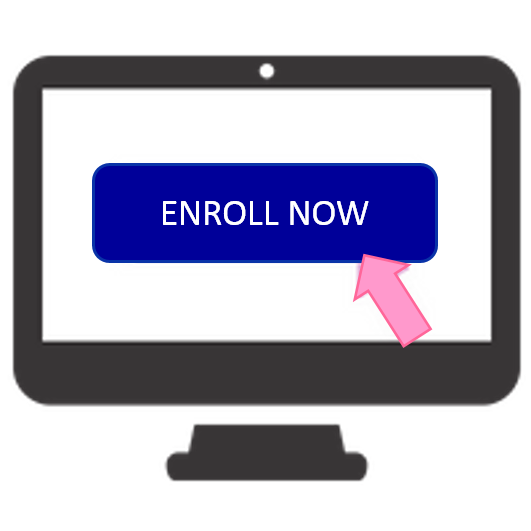 This online course contains some modules which are exclusively devoted to getting your sponsored ballerina certified and some modules which apply to both of you. 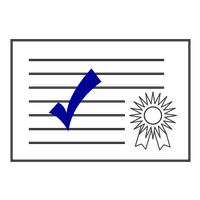 The course is entirely self-paced, but most trained dancers receive their certification within 4 to 6 weeks of starting the course. You both have 6 months to complete the course from your original date of purchase. As soon as your ballerina becomes certified, your studio becomes a TDW-Authorized Studio! With our online course, you and your TDW-Certified Instructor will get everything you need to attract and retain trained ballet, jazz, and contemporary students to your studio! You'll get leadership training, your business plan, an advertising campaign, adult dancer retention training, and choreography for three TDW masterclasses! Enjoy a 6-month risk-free trial period! Once certified, your TDW-Certified Instructor can teach as many classes as you wish; and YOUR STUDIO RETAINS ALL THE REVENUE FROM THE CLASSES! Use this 6-month trial period to build your adult dance community with the proven lessons from this course! 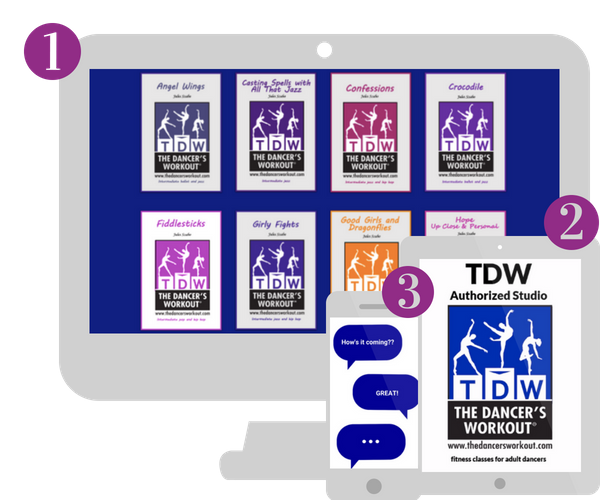 At the end of your trial period, you will be invited to join our TDW membership program in order to maintain your studio's TDW Authorized Studio status, keep your instructor's certification active, and gain access to our active library of TDW masterclasses. There you'll find over a dozen new TDW masterclasses, with additional TDW masterclasses added quarterly! 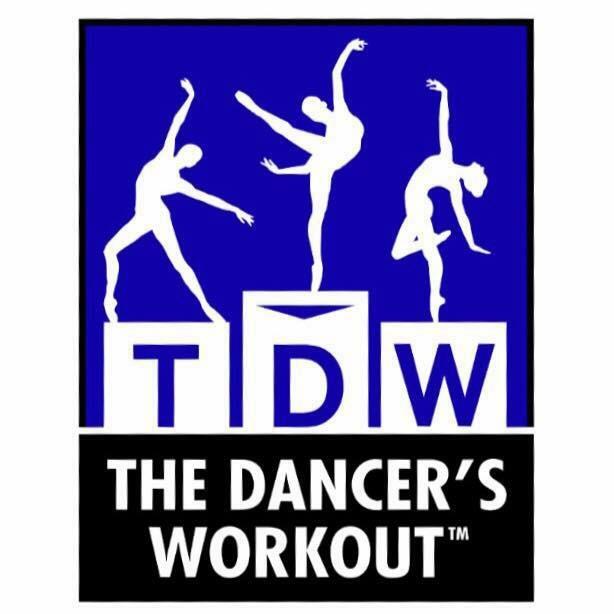 By paying monthly dues which cost less than 10% of your expected TDW revenue, you'll gain access to our active library of TDW masterclasses so your TDW-Certified Instructor has all the choreography (s)he needs to keep your dedicated student base coming back week-after-week, month-after-month, and year-after-year! See videos of classes and learn how it all works with this free informational webinar and inside tour of our online course. HOW MUCH MONEY are you leaving on the table by not having a blockbuster adult program? Not only are your current adult dancers hungry for an exhilarating new class, but your community is full of FORMER DANCERS who are dying to find classes which provide them with an emotionally and physically safe path back to dance. Imagine what would happen if you rounded out your current curriculum with a rock star adult dance fitness program. 3) Our proven lessons for attracting, inspiring, and retaining adult dancers.